Volunteering at the Book Fair is great fun! 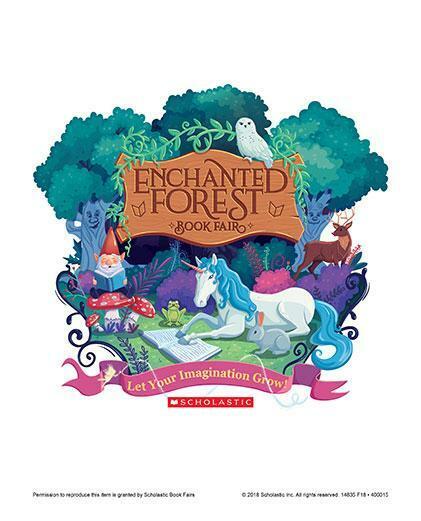 Parents, Grandparents, Aunts, and Uncles, SMCES Book Fair needs your help. Helping out at the Book Fair is a great and fun way to get started on your volunteer hours. There are several ways to volunteer at the Book Fair. You can be a cashier, help the students find a book, or be a reader.